UK Record Office provides an apostile service to assist you in acquiring official UK Apostile Certificates for UK documents. 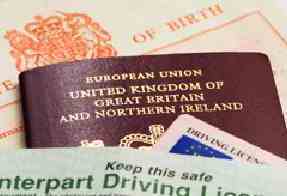 The Apostile Certificate is normally requested by foreign authorities and organisations so that the document can be used for official purposes outside of the UK. It is also referred to as legalisation.